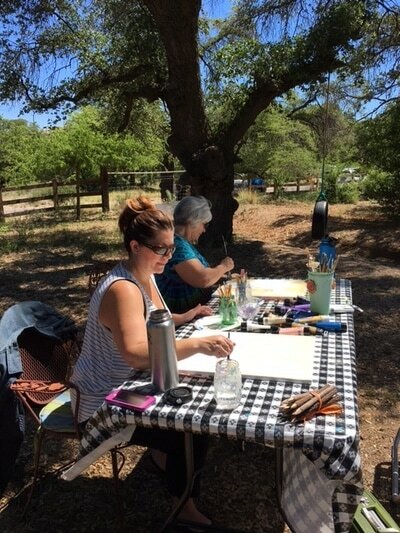 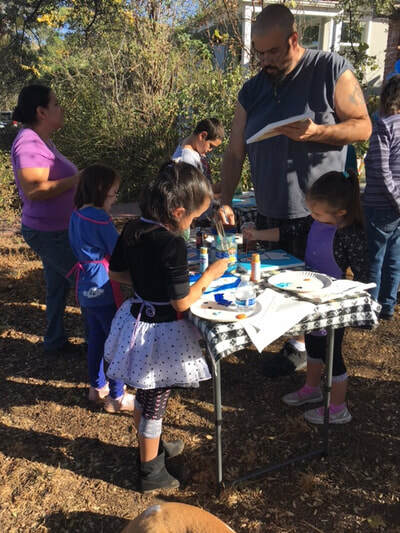 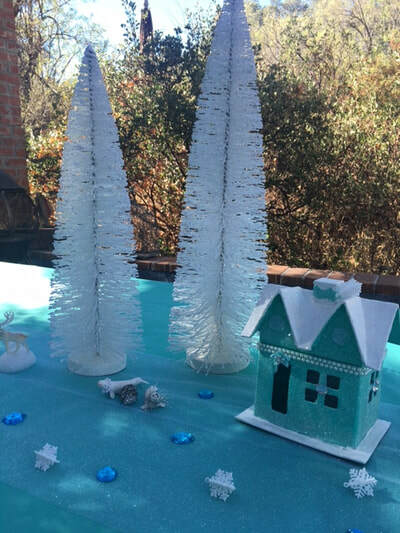 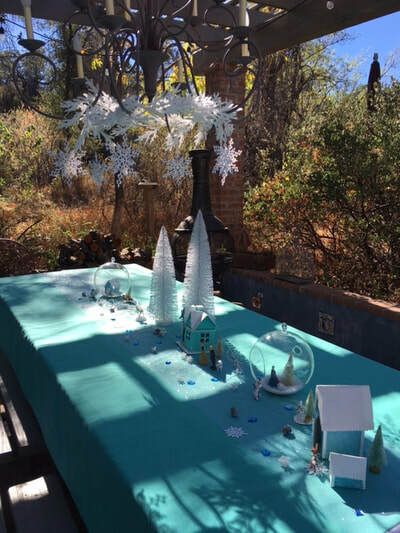 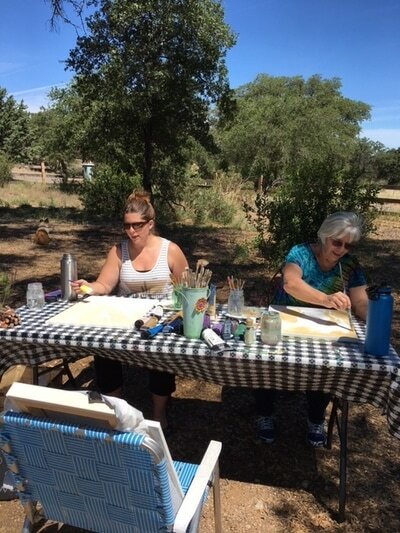 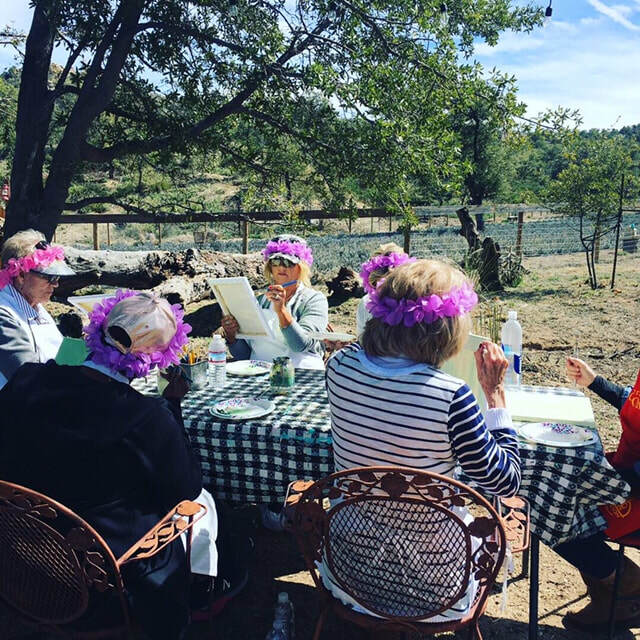 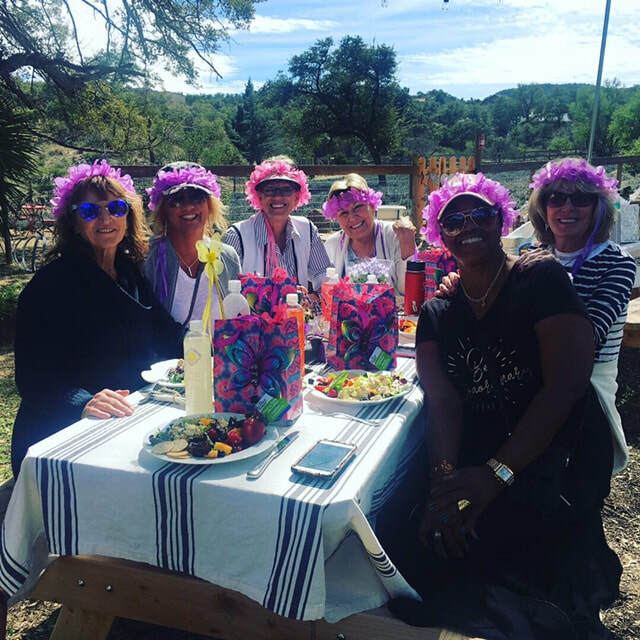 Celebrate a birthday or special event with a luncheon and art party on the farm! 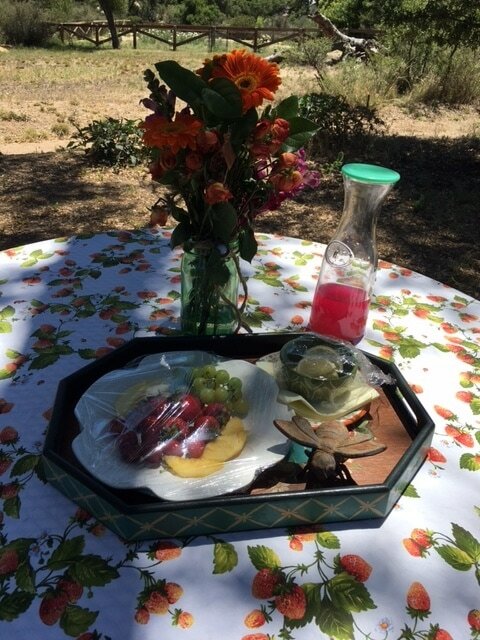 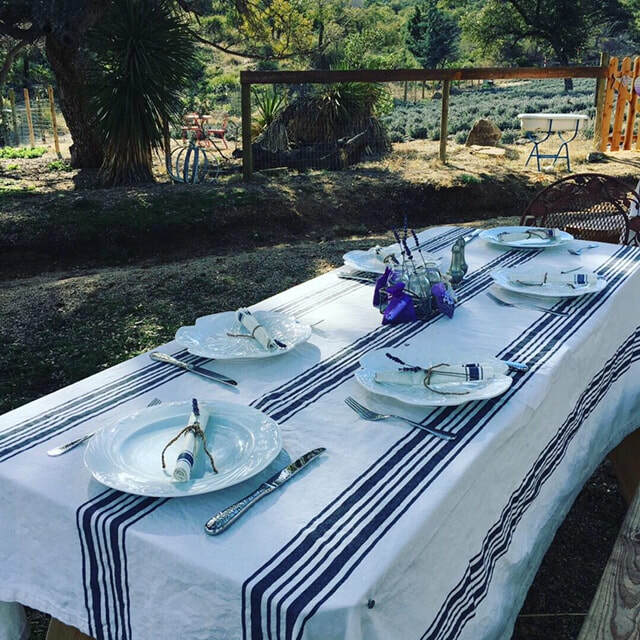 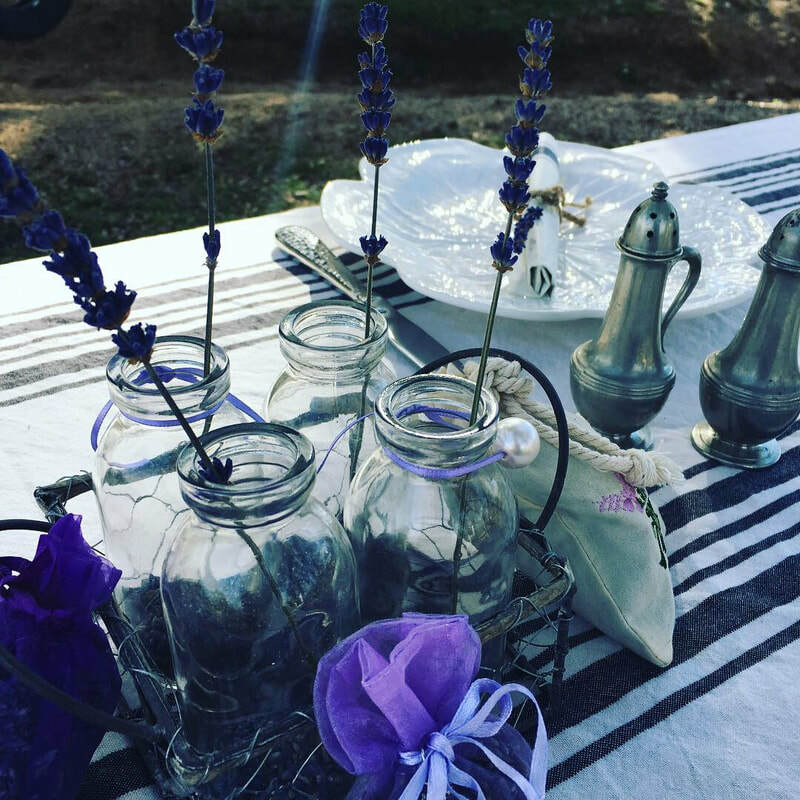 Dine at our farm tables under the canopy of big oaks trees next to the lavender field. 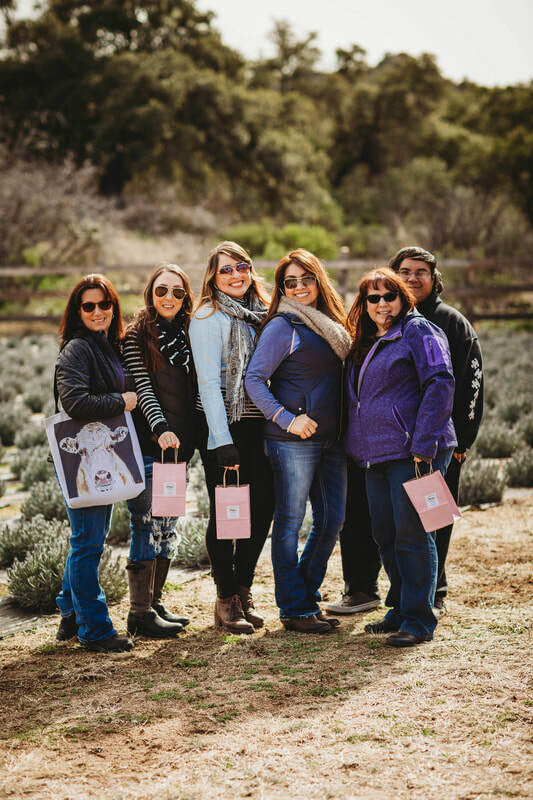 Take a guided tour of the lavender field, visit the farm animals and art studio/gift shop. 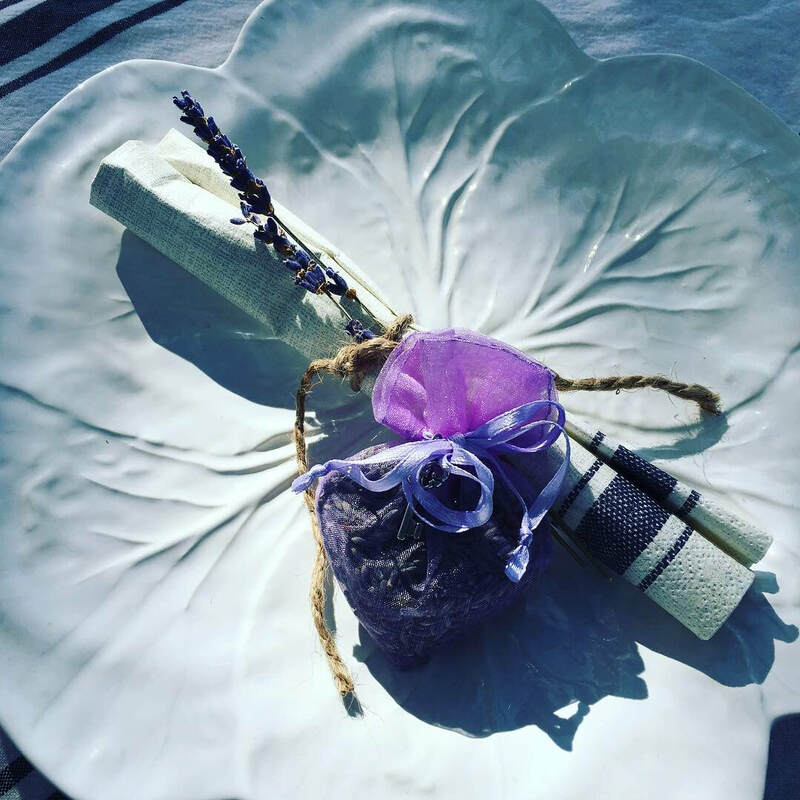 Finally create your own piece of artwork and go home with art and lavender goodies!